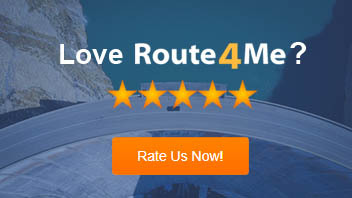 Getting help, tips, and learning new route optimization tricks is now easier than ever with Route4Me’s new support portal. The support portal has been totally re-organized and simplified by the new Route4Me Training Team. Nearly 100 training videos have been added to cover most topics, additional training material was added for accounts with multiple users, and several hundreds frequently added questions have been added.